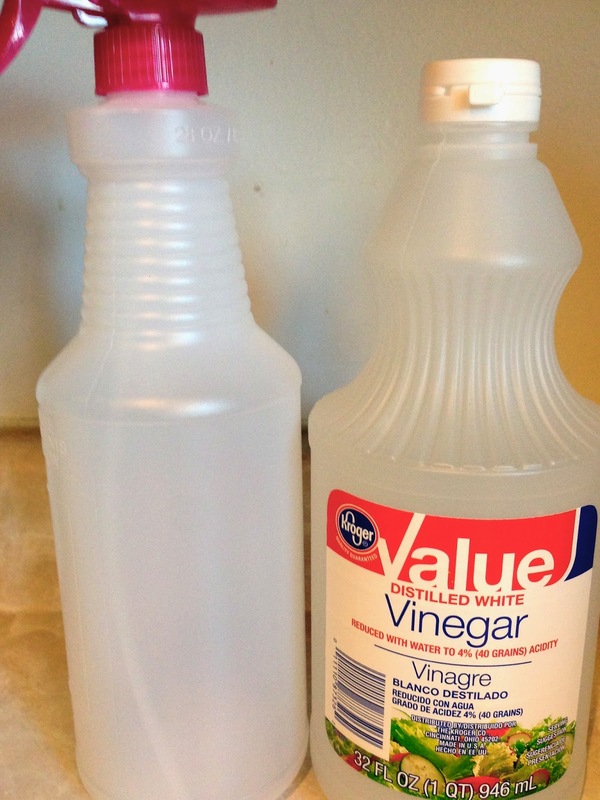 Making your own cleaning supplies will save your bank account lots of money. 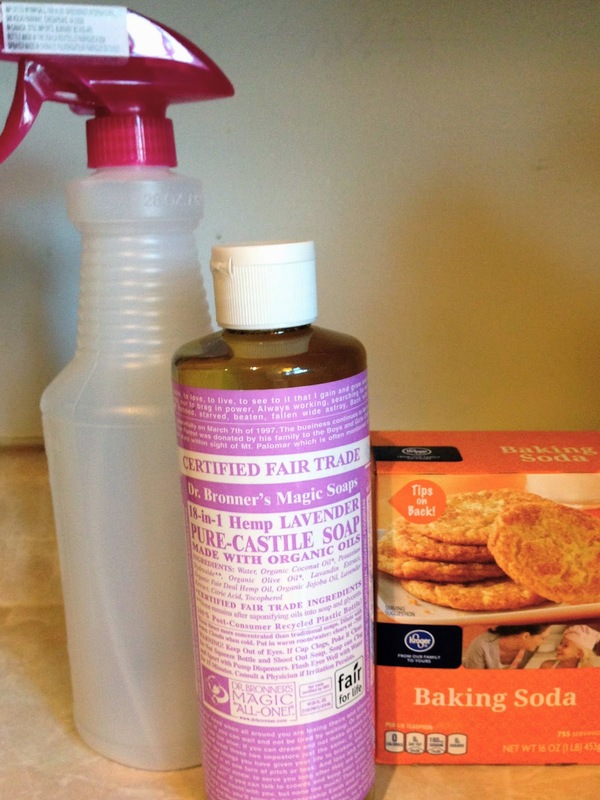 Additionally, depending on how you make your cleaners, you can make make your cleaning products without any toxins and chemicals. 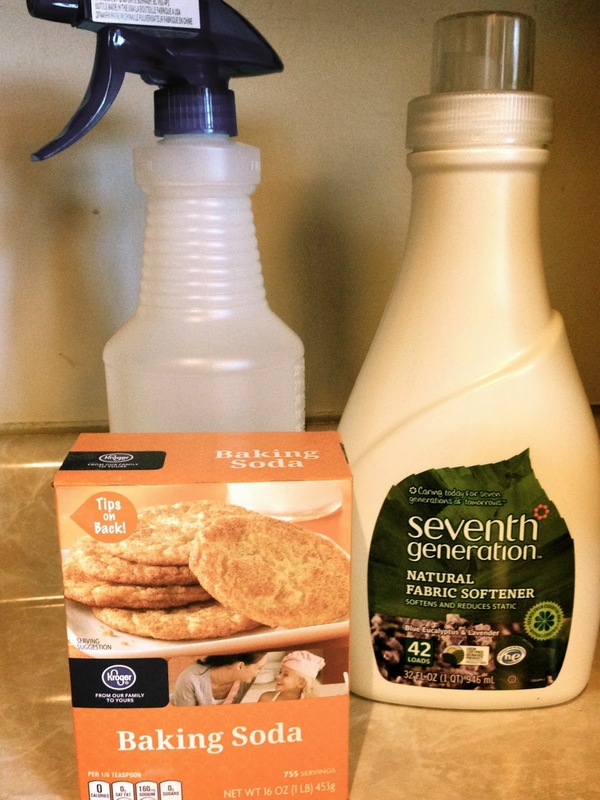 I've researched many products and recipes and put my favorites on my blog. Please get creative and share your recipes here. Baking Soda- commonly used natural cleaning product, as it is excellent for softening water, removing grease and oil from cloth, and for descaling appliance such as coffee machines. 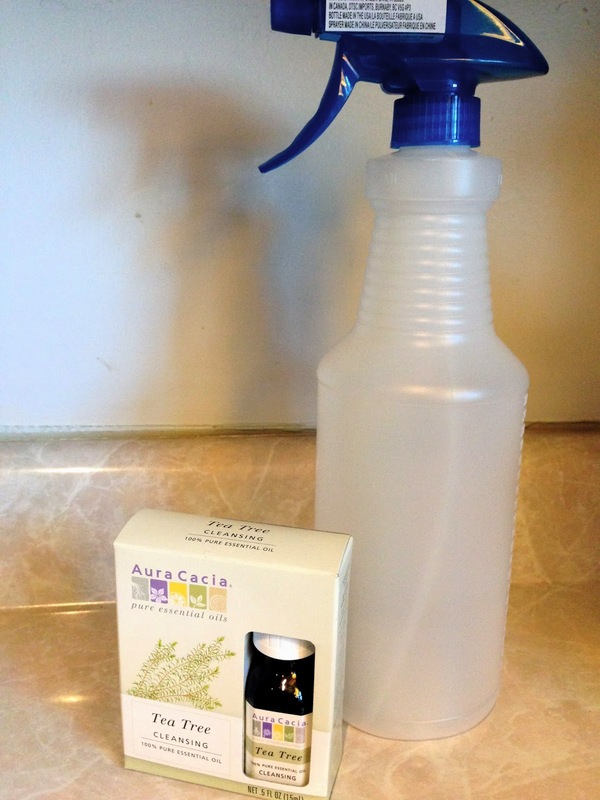 Essential Oil- safe and all natural way to scent your products. Lemons- You can use lemon peels to clean copper and brass metal showpieces and items that get dirty very easily. Even hard plastics, tupperware, glass doors and windows, rust stains from iron metals can be cleaned with the lemon peels. You can also clean stains on clothes and cloth shoes with lemon peels or juice. You can either use lemon peel alone or make a paste of it with citrus acid to get the best results. Keep lemon peel on the garbage disposal area to prevent odour. Rub a fresh slice of lemon on the cutting board to sanitise it and kill the germs. You can also add few drops of lemon juice to make the clothes smell good. Rub lemon slice on the palms to get rid of cooking smells. Oranges- This fruit peel or pulp can be used in many ways for cleaning. Take the dried orange peel and grind it to a powder. 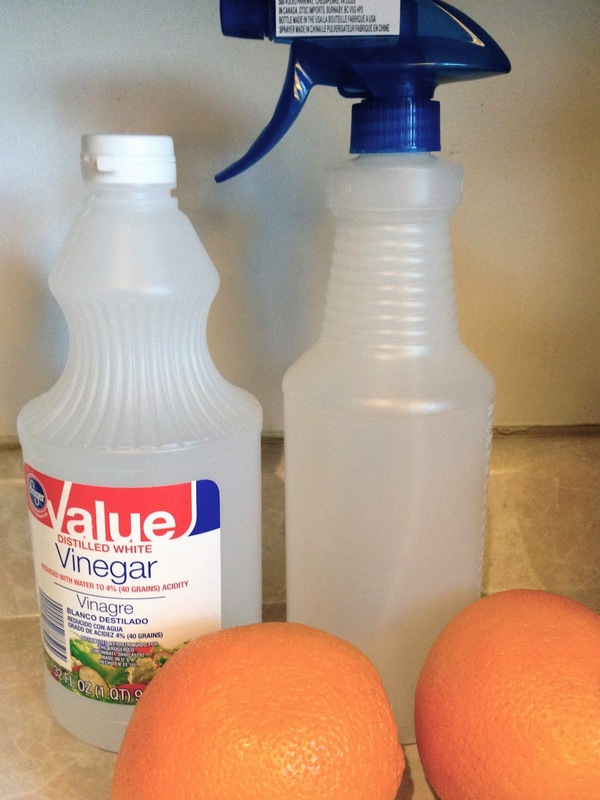 Add few drops of white vinegar and use it as a citrus cleaner. You can rub off stains from metals, glass panes and tables. You can also remove stubborn stains from your light coloured clothes. You can boil few orange peels in water and spray it as a natural fruit air freshener to spread the aroma of oranges. 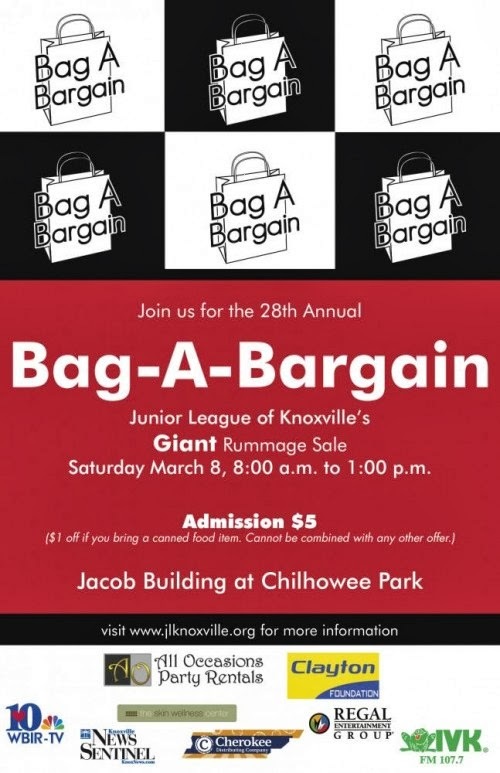 Knoxville bargain hunters, this is the weekend you've waited all year for: The Junior League of Knoxville's Bag-A-Bargain! This event raises money for Mission of Hope, which is reason enough to come. But, truly the best part is the gigantic warehouse of amazing deals and rare finds. Last year, I bought a mid-century modern side table for $5.00! No joke! Grab your friends and join me this weekend.